looks aight... might grab one for fun jus cause now u can change the color of it. but more than likely i wont cause im good wit my regular sk3. this joint like a trainin bra tho for broke kids. jus somethin to get used to til u ready for the real bike. but who really wanna drop a bird for a sk3 wit no camera, mp3 player, or sd card slot? Its a ghetto sidekick. 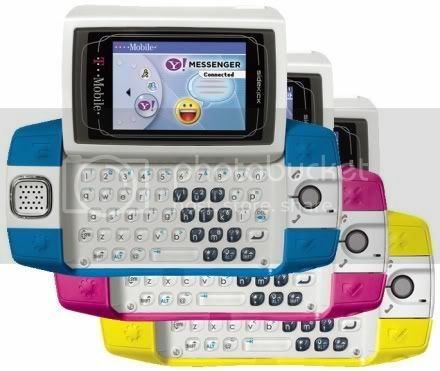 And sidekicks are already ghetto blackberries. Wanna Make Some Extra Cash? Get paid to answer surveys! Click Here! 100% Legit, NO BS!